Want expert guidance from BMAT experts? 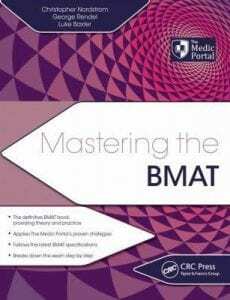 Mastering The BMAT is The Medic Portal’s official BMAT book, containing our top tips and practice questions. Published by leading educational publisher CRC Press (Taylor and Francis), the book guides you through step-by-step techniques to help you achieve great BMAT scores crucial to get into top medical schools. The book covers all sections of the BMAT, including Section 1’s problem-solving and mathematical skills, Section 2’s Physics, Biology, Chemistry and Maths questions and Section 3’s essay task. At the end of each section there are a range of practice questions to help you practice what you have learned. Written by The Medic Portal’s co-founders and BMAT experts, Mastering The BMAT is your ultimate revision resource. Attend a BMAT Course and get Mastering The BMAT FREE! If you attend one of our comprehensive one-day BMAT Courses, you’ll receive Mastering The BMAT for free, as well as a workbook of lecture slides, revision notes and practice questions. Officially partnered with the Royal Society of Medicine, our BMAT Courses are taught by Oxbridge medics, practising doctors and education experts and is used by schools and students around the world. In the UK, these courses take place in London, Manchester, Birmingham, Bristol and Eton College, plus many more. 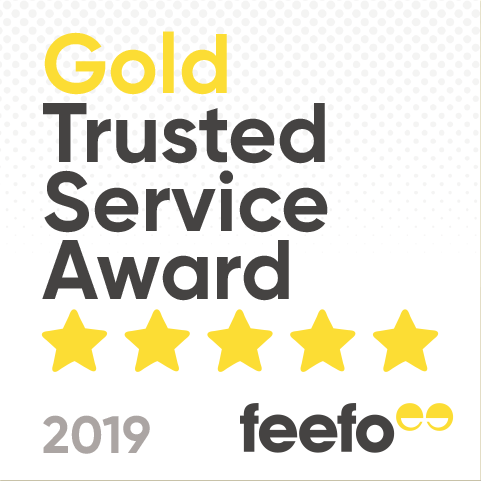 Our course includes our trademark approach to the Section 3 essay as well as providing trusted strategies for all three sections of the exam. You will also receive an electronic device to measure your answers against your peers, as well as a selection of teas, coffees and refreshments. You will also get the opportunity to ask the tutor any questions you may have about the exam. Want to boost your BMAT score? Book a bespoke one-to-one BMAT Tutoring session! Sessions are entirely tailored to suit your needs and taught by BMAT experts.